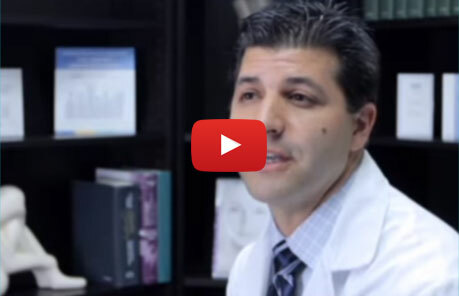 Dr. Brett Beber believes in a simple formula for cosmetic surgery: Safety + Precision = Success. Patient safety is maximized with thorough assessment, proven surgical procedures, and watchful post-operative follow-up. At the same time, successful aesthetic outcomes result from meticulous attention to detail and a customized approach that addresses every patient’s singular needs and personal goals. For Dr. Beber, it’s a formula that works! A decision to undergo cosmetic surgery is both personal and exciting. For Dr. Beber, step one is always patient education – a personal consultation in a comfortable, unhurried environment. Dr. Beber listens attentively to patient concerns, identifies personal goals, and thoroughly reviews the pros and cons of cosmetic surgery techniques. He explains the procedure that will be used, the recovery aspects, and the potential risks of surgery. Dr. Beber is known for his warm and thoughtful approach, as he encourages patients to present questions, and be better informed. This is the best way to make health decisions. From breast surgery, to body contouring, to facial aesthetics, Dr. Beber offers a highly professional approach, using the latest in state-of-the-art techniques. Every procedure is customized, and all personal aesthetic concerns addressed. Dr. Beber is a highly trained Plastic Surgeon, specializing in breast surgery, body contouring, and facial aesthetics. He is a fellow of the Royal College of Physicians and Surgeons of Canada, and a member of the Canadian Society of Plastic Surgeons. 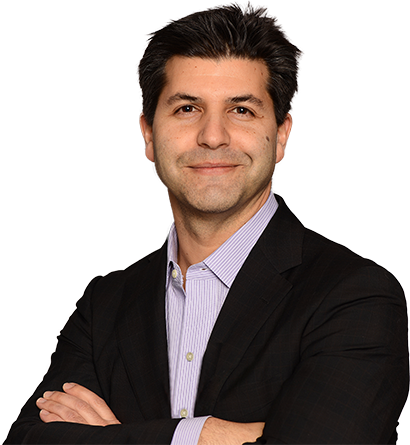 Dr. Beber lectures at University of Toronto’s Division of Plastic Surgery, where he has earned professional respect and recognition. Dr. Beber graduated with honours from the Faculty of Medicine (University of Toronto). In 2004, he completed the prestigious five-year Plastic Surgery Training Program, while receiving a number of awards for patient care, research, and teaching. After training, Dr. Beber was asked to join Women’s College Hospital and Toronto East General Hospital, where he continues today. Over the years, Dr. Beber has received the Sopman Humanitarian Award; A. W. Harrison Award for Excellence; and the Tau Omiron Phi Chi Award (Clinical Research). He is the Co-Chairman of the Toronto Breast Symposium, which is the largest conference of its kind in Canada, dedicated to aesthetic and reconstructive breast surgery. TBS remains at the forefront of innovation in the field. At his downtown Toronto clinic, Dr. Beber provides full service cosmetic plastic surgery, with a focus on breast enhancement, facial aesthetics, non-surgical injectables, and body contouring. The patient roster is diverse, primarily from personal recommendations and physician referrals. It’s simply a reflection of Dr. Beber’s respected position, experience and patient dedication. Dr. Beber’s clinic staff is dedicated to exceptional service – from the first phone call, to the initial visit, to every post-operative follow-up. The ultimate objective is to foster an empowering patient experience for one of the most personal and emboldened decisions a person can make. Best of all, the team is there every step of the way, from decision making, to surgery, to recovery.